Do you ever think about the effects of asking your children to kiss or hug others? When they push back and hesitate, do you insist on giving Grandpa a hug even after they dig in their heels? If someone forced you to push aside your own feelings and share affection with a person you don’t want to, how would you feel? Instead, let’s chose to empower our kids with the right to say No and to listen to their own bodies. Let them develop their own body autonomy and personal boundaries without the influence of adults. My child’s body is her own. It is not mine. I do not own her body nor can I say I know what personal boundaries she feels within her. 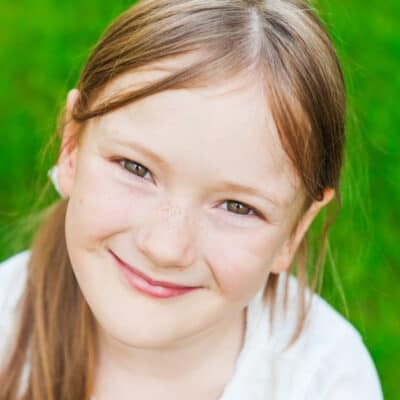 As her parent and advocate, I can’t force my daughter to ignore her feelings for the sake of being compliant, or not being considered rude or disrespectful to others. It is her body, not mine. This means that she alone gets to make her own decisions when it comes to her body. 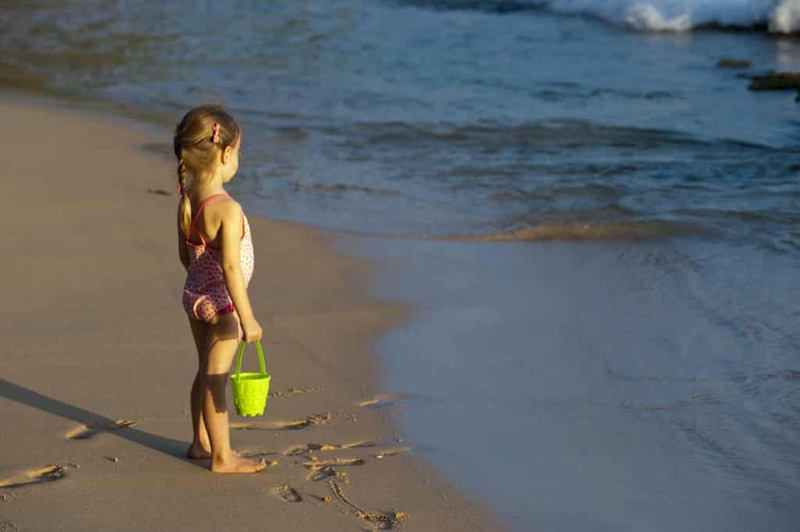 Even now as she nears the age of six and even when she was one, and two, and three, and four years old she has always been in charge of her body. This means that she (or my son) doesn’t have to hug you, kiss you, be held, cuddle, sit on your lap or be tickled. She doesn’t even have to give you a high-five if she doesn’t want to… because it’s her body and only she will decide if she wants to give or receive physical affection and what her personal boundaries are. While I can read my daughter’s body language pretty well, I do not know what she feels, and what she’s comfortable and uncomfortable with. She gets to make her own decisions about what she wants and doesn’t want when it comes to her body… as does my son… as do I… as should you. When our twins were less than two years old, my husband told them to give their grandparents a hug and kiss as they were leaving after dinner. Both kids hesitated, looked up at me and in that moment, I could read the message they were making. They didn’t want to hug or kiss their grandparents and weren’t comfortable with my husband’s request. While my children’s grandparents didn’t question what I had told said and were happy to accept a high-five, my husband didn’t understand why I wouldn’t just tell our kids that they HAD to give them a hug and a kiss goodbye. It was the first of many discussions about teaching our children about body autonomy and personal boundaries that will empower them now and in the future. 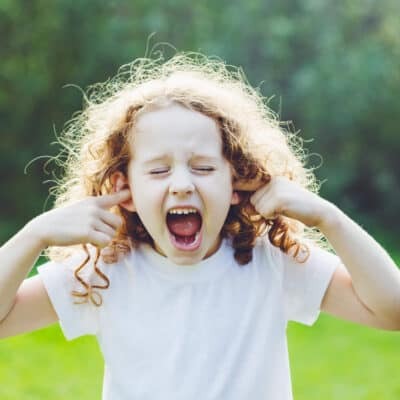 When you teach your children that they have the power of choice when it comes to their body, they learn to listen to the little voice in their head and will feel and know they are in control of their boundaries. Sometimes kids aren’t in the mood, or don’t feel comfortable sharing their love. They might not like to have their body hugged by someone else. This is OK. When a child learns that “no” is acceptable to say to others, it empowers them about their body and physical space. It doesn’t matter if your child sees Grandma often, obviously, there is no inherent risk in hugging her, but the principle you teach your child when you support their decision to set boundaries is what matters. They learn about their own self-worth and the power that saying “no” matters and is an respected choice. When they follow those gut instincts, the choice to not accept or give affection or be near that person is incredibly important and can be life-saving. If you force your child to ignore their feelings and to submit to unwanted affection, they learn that their own boundaries don’t matter and they don’t have control of them. This is dangerous because it’s teaching children their body is being used to make people in authoritative positions happy and strips them of their power and confidence. This mindset can put your child in abusive and scary sexual situations if they don’t possess the power to say “no” and have complete ownership of their body. When adolescents start having sexual relationships, a weakened resolve can lead to peer pressure and unwanted sexual acts because they are submitting their bodies to authority. Parents are affected by these choices too. Parents shouldn’t force affection either or act dejected when their child says no. It’s easy to want to share affection with your kids, but if there is ever a time that they don’t want those extra hugs and kisses, know that you need to respect this choice and give them the space their kindly requested. All adults, relatives, siblings and friends should learn to respect children’s wishes and “gut feelings” and parents need to show support of their children in these situations. A grandparent, relative or friend may act dejected if they don’t get a hug or a kiss from your child, and it’s easy to acquiesce to them, especially when there may be no inherent risk, but this is a critical time for a parent to step in and stand up for the child. 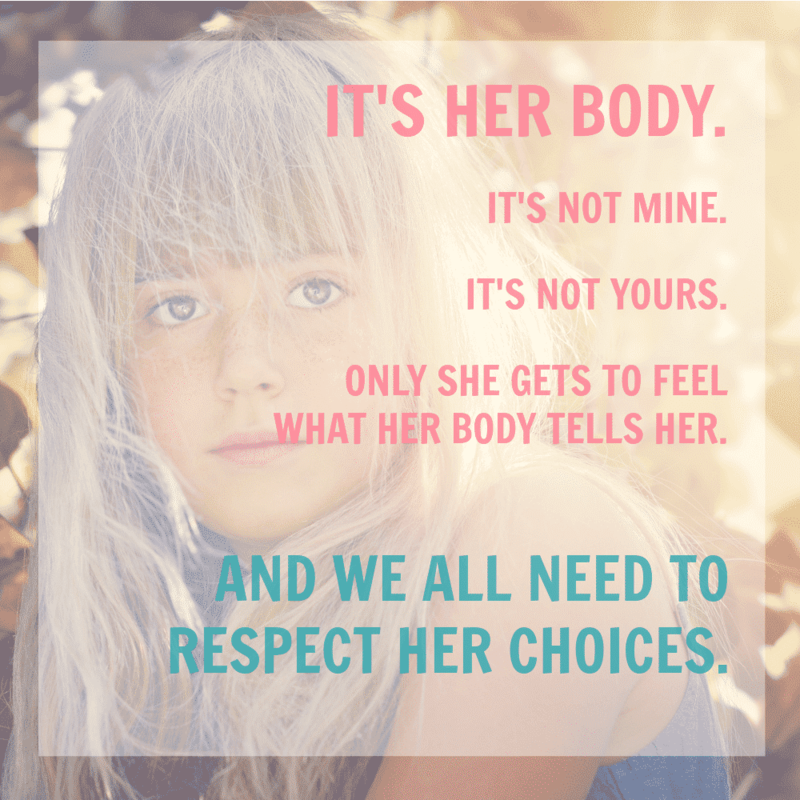 There is nothing wrong, rude, or inconsiderate about letting your child make decisions about their body. When a parent stands up to the person who is acting dejected or trying to make your child feel bad about their decision, you are showing your child that their choice is the right one and gives them confidence. Let your child and the dejected person know that your child has a right to their own feelings and choices and is not being rude or disrespectful. Explain your policy to other adults and relatives, especially if they may be coming for a visit and you know them to be extra affectionate. Suggest less intimate greetings like a high-five or a hand-shake. If and when your child is more comfortable and may display affection, the adult on the receiving end will have a better appreciation for the love being shared. I appreciate and agree with everything you wrote! I think it is wrong too to just expect children to show affection when they are not comfortable with it. Any tips though on how to address someone that ignores a child’s polite way of saying no thank you- please don’t tickle me. The adult friend still proceeds to tickle and thinks it’s funny after my child tells him not to touch him. I normally step in and redirect my child to do something else but I am wondering how to address it directly in a respectful way to stop it all together so my child doesn’t need to feel uncomfortable. My son likes to play with him normally but on his terms. I just get concerned about not respecting boundaries. To me that is a red flag! I appreciate any advice you can offer. Hi Gina, I certainly understand your concern about boundaries. If someone is not respecting your son, or the boundaries that you support for him, it could be time for you to step in and be firm about the line is he trying to establish. Your son will start doubting his boundaries if an adult doesn’t respect them and his parent isn’t stepping in to “have his back.” Get that Mama Bear out when this happens and show that you support your son so he knows that it’s the right thing when he says ‘No’ and that others need to take this seriously as well. You can do it! It’s very true about what you trying to say. I believe that’s why you suppost to ask …would you like to give him/her a hug or kiss? If the response it’s No then you ask why? Ruthy, it’s about giving your kids a choice. They need to decide what they are comfortable with or may not be comfortable with, at that time. When you give them choices, it empowers them to make decisions and feel confident with them. Especially when it involves their bodies. Especially when the parent supports them.